Home / Social Media / Social Media Videos: Why Must We Bank Upon It? Impressing the present generation consumer’ mind is tough, but Social Media Videos can do wonders. Social media video clips have the undeniable power to fascinate the target audience and engage them forever. Needless to say, this generation prefers social video. Recent video marketing statistics show that social platforms like Facebook, Twitter, Snapchat, Instagram have all experienced an exponential rise in daily video views. Also latest consumers survey show, people watch branded videos on social platforms every day and there’s no room for doubt that these videos influence their purchase decision extensively. A closer look at the reports also reveals that amidst several social channels- Facebook and YouTube lead the most in the engagement category and hold the top position whereas Instagram Stories take the second spot followed by Snapchat. “Social video” is a pivotal tool in marketing that brings sky-high social media success. Assuredly enough, social video has grown to be the most widespread and favorite content on social media. It’s no surprise; these are incredibly effective for increasing audiences and driving engagement. 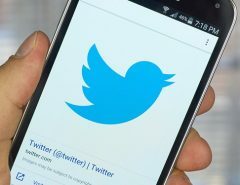 How social media videos are helping the business today? With so much coming up in the marketing world, videos have become the most powerful promotional tools to convey the brand message efficiently. Therefore, best social media videos are those that are short and are targeted. Reports show that a social media viral video has over 1 million views and interestingly such footage lasts between 30 seconds and 1 minute. Marketers prefer to communicate in such a short span of time because such videos are quick to tell a single story effectively expressing the right amount of information, entertainment and effect. Experts have analyzed and found that short and viral typically go hand-in-hand. Although there’s no way to guarantee or predict which clip would go viral. 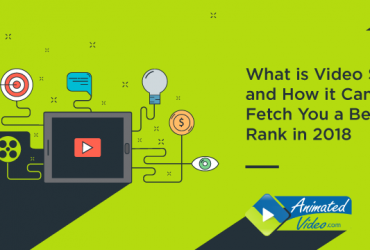 But a cumulative result of many videos with standard features show that to increase popularity among the target audience you need to follow some of the proven best practices. Although you know that social media is all about connecting with the kind of audience you want, yet you might not know what is the right way to associate with them. Audience relies on organizations that tap their interests. Thus it’s essential to pay attention to the habits of your audiences and craft video contents that viewers enjoy. Let’s take a peep on social media videos and why must we bank upon it. Although most of us know the significance of social networks in our everyday lives, yet, sometimes it might not be clear why social media video marketing is in demand. 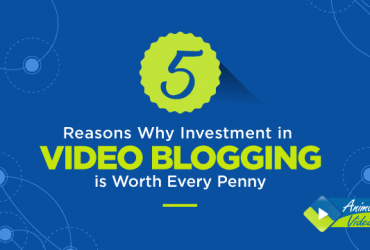 Here are some of the concrete reasons that give you a definite idea why it’s necessary to invest and create social media videos today. One of the foremost reasons for investing in social media videos is – nowadays almost all the social platforms are optimizing for video consumption. 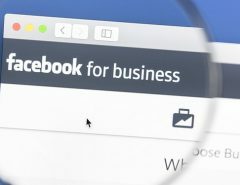 All the favorite channels Facebook, Twitter, Instagram as well as Linkedin, have rolled out features to encourage and support the sharing of social media videos for business. We also cannot deny the growing prominence of YouTube and Vimeo for providing maximum scope for sharing videos. Haven’t you heard lately that videos in social media and social media videos YouTube get high priority in users’ feeds? It’s a known fact that millennials prefer videos more than textual representations and as most of the consumers today are millennials, you must align your marketing strategy to appease your potential client base. Do you know that by 2030, millennials will make up to 75% of the global workforce? Market survey hence predicts that if you’re not disseminating using social videos, apparently you’re missing out on an important channel to engage with a more prominent part of your future customers? Although many companies have taken to video marketing of late, yet some are still left behind. So, don’t be a loser but stay ahead of your competitors. Jump on to the video bandwagon and make videos your best marketing tool. Gradually, you would enjoy the perks sooner if you realize the growing power of video. Establish your voice in the otherwise crowded social channels where there is excessive humdrum. Whether you are sharing videos through video sharing platforms or other favorite social media channels, if you don’t find a tone of your own, needless to say, you would eventually get lost. So, marketing experts are of the view that to be visible amidst your contenders you need to be personal. Always remember to showcase the human side of your business; people still connect with brands that have real people talking to them. This action of yours would leave a stronger impression on your audience. Financial management is a must for every business, with an increase in the view and popularity of social media it’s seen that social media video advertising is cheaper than any other form of traditional advertising. Social media enables an entrepreneur to reach more people, increase audience and grow business in a short span of time but in a very cost-effective way. With recent social networks algorithms updates, your contents might get filtered and never reach your users’ news feeds. Eventually, your organic material would get lost in the shuffle. So, don’t miss the opportunity, take advantage of the low-cost advertising features offered by the social networks to promote your content and as well as exclusive offers. All said and done you must understand that social videos are not about video marketing- i.e. not about brand promotion. When you upload videos on social media, it means you are doing content marketing. 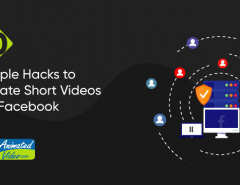 Understand that social video sharing strategy is all about connecting with viewers through your brand stories and original content. The goal is to drive viewer engagement and promote their loyalty through familiarity with your brand. Instead, it is to grow your audience and foster consistent social viewership while transforming viewers into dedicated followers who would trust and engage with your content creations. 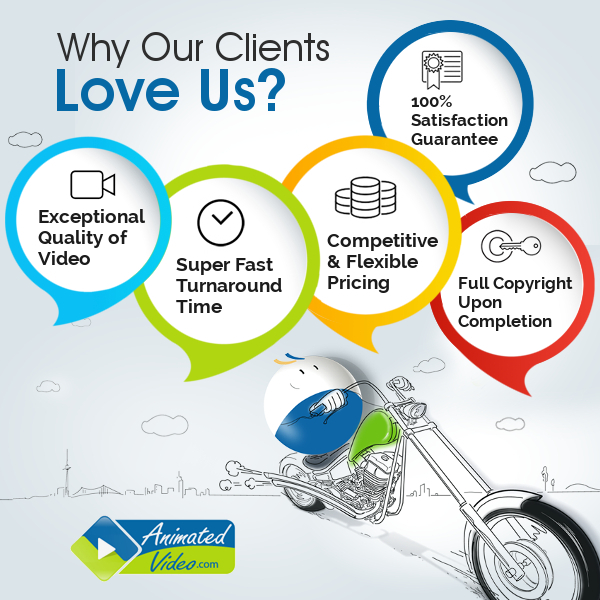 Videos whether for social media or for websites need proper brainstorming, here the proficient team at Animated Video.com can be helpful, we can assist you to create the best piece to attract more traffic.